At Marquez Iron Works, we have been building and installing attractive, competitively-priced security fences for our commercial and residential customers since 2001. During our years in the industry, we have serviced countless satisfied customers throughout Orange County. Our skilled, experienced craftsmen pride themselves on adhering to only the highest quality standards of workmanship, and expertly construct and install our commercial and residential security fences with the goal of providing the maximum protection possible for our clients' homes and businesses. 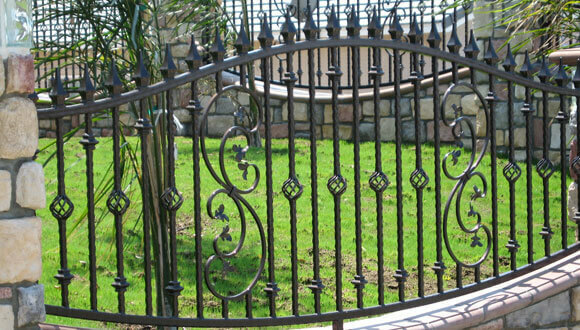 And at Marquez Iron Works, we have a proven track record of providing strong, effective, as well as affordable iron security fences and security gates for homes, commercial properties, and industrial facilities throughout our service area. Iron fencing is naturally difficult to climb, and therefore makes an excellent security perimeter for homes, residential communities, and commercial and industrial properties. 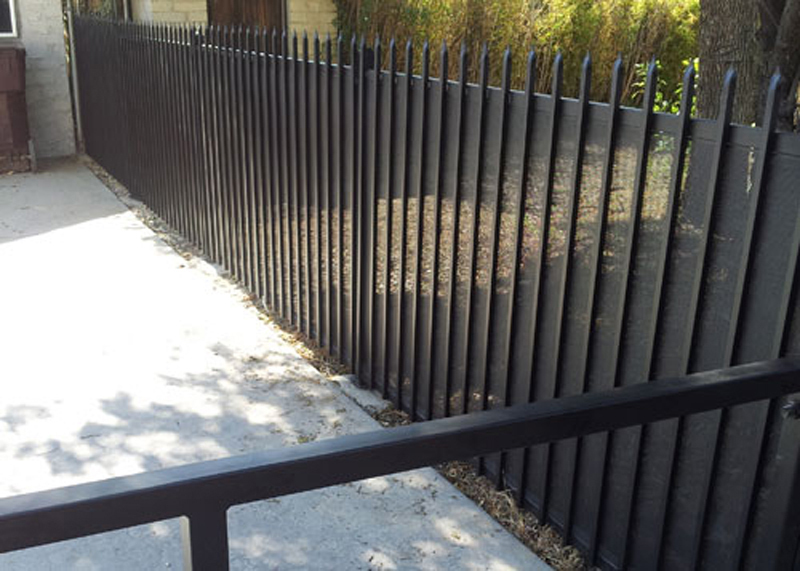 Moreover, at Marquez Iron Works, our iron security fences can be topped with spears, spikes, or other deterrent toppers, to further discourage intruders. We carefully design all of our security fencing systems to be both effective as well as to enhance the appeal and value of the properties they protect. In addition, we can equip our security fencing systems with a security gate, complete with a wide array of access control systems. 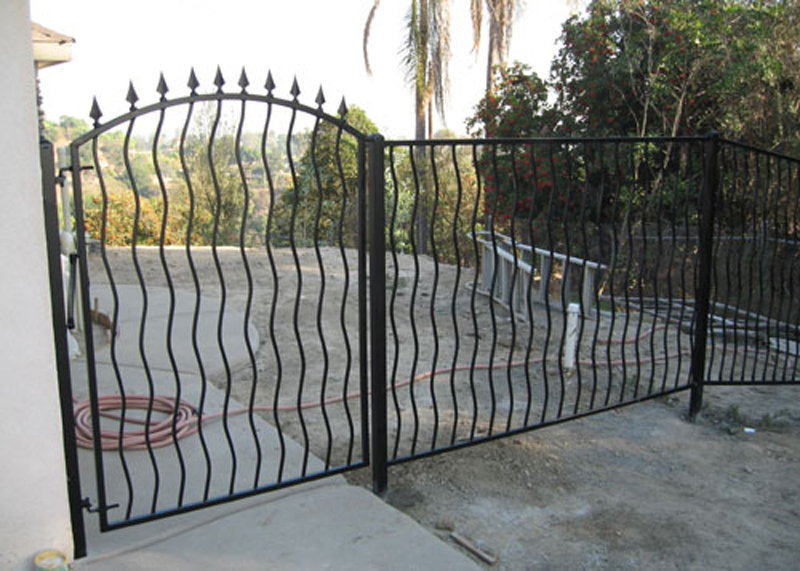 Choose the security iron work professionals at Marquez Iron Works to design and install the ideal security fencing system for your home or business security needs. Find out why countless home and business owners throughout Orange County trust us implicitly with their residential and commercial security iron work needs. Call us today. We offer free onsite design consultations and estimates, and are licensed, bonded and fully insured.